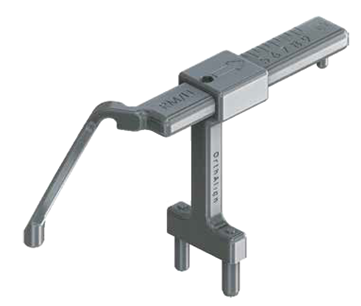 UniAlign™ provides the proven tibial navigation performance of KneeAlign® along with instruments uniquely designed to address the challenges of unicompartmental knee arthroplasty. 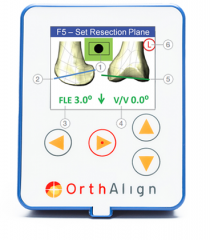 Our comprehensive platform allows intraoperative decision making and seamless transition between UKA and TKA. 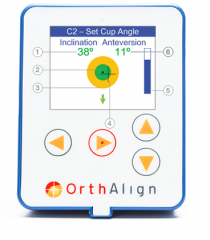 To define the knee center, the UniAlign Midline Probe features a 3D curve designed to go around the patellar ligament, below the femur, and posterior to the ACL insertion point.